Sams Cleaning brings to your doorstep our exclusive customer friendly cleaning services with one simple call. And before we enter your premises, you can find out the quote for a specific service by just giving us a call! Just Skip Bins is a family run business that provides an extensive range of waste clearance services for both homes and businesses. We have 14 trucks and 2 recycling facilities located at Camellia & Asquith enabling us to carry out any type of waste removal. Our network covers the commercial, domestic and construction industries. Welcome to CMS(Clean Master Sydney) is the highest leading company who provides Carpet Cleaning services. We are in the cleaning business from 18 years and our services have availed so many clients. We have an immense base of a client who has got the cleaning services from us and considered our service as the best quality. We offer Carpet Stain Removal service as well. We apply the best cleaning solutions and accessories for the services urged by authorities of the carpet cleaning business. Our services are active and fair in Parramatta. We are determined to help our client within the provided time. We are accessible on all days. You can book our services online. You can get free quotes at <a rel="nofollow" target="_blank" href="https://cleanmastersydney.com.au/get-free-quotes">https://cleanmastersydney.com.au/get-free-quotes</a>. 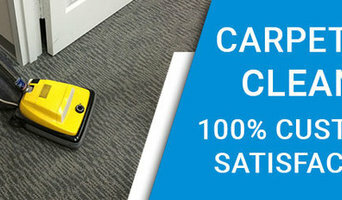 Clean Master Sydney is a trusted and certified company for carpet cleaning services. We clean all kinds of carpet made from different types of fabric and fillings. We use the proper cleaning solutions which maintain the quality and colour of the carpet. We also have services of Carpet Steam Cleaning as well as Carpet Stain Removal. Our services area extends to all regions of Sydney, also covering the small regions of Liverpool. We have a variety of services like same day or emergency services. The team of our professionals make sure you are getting the desired results by our services. So, you can rely on us book our services online at <a rel="nofollow" target="_blank" href="https://cleanmastersydney.com.au/get-free-quotes">https://cleanmastersydney.com.au/get-free-quotes</a>. Want cleaning services for your carpets which is getting worse every passing day, all carpet dirt related problems can be sorted out at one place. 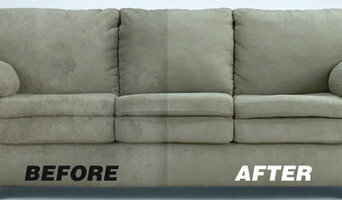 Come to Back 2 New Cleaning and get your carpet cleaned by the experts in carpet cleaning. Our company professionals are capable of cleaning the dirt types like Stains, moulds or sand /soil particles. Carpet Cleaning Liverpool has served in Best Carpet Cleaning Services for more than 22 years and will be serving with the same zeal in future. So, you can hire our professional's team for all kind of Carpet Cleaning. You can hire our services by calling or book online. 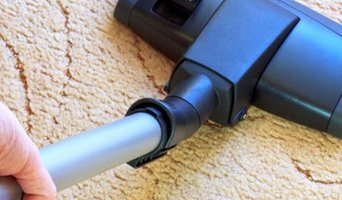 You can get free quotes at <a rel="nofollow" target="_blank" href="https://www.back2newcleaning.com.au/get-free-quotes">https://www.back2newcleaning.com.au/get-free-quotes</a>. We are open 24*7 hours to give you the carpet cleaning services. 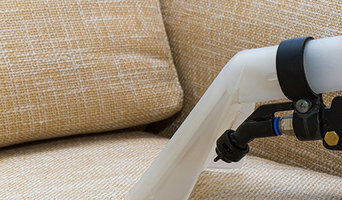 Marks Carpet Cleaning Liverpool provides carpet cleaning Services in NSW. We provide a broad spectrum of carpet cleaning services to homes and businesses in Liverpool and surrounding areas. Carpet dry cleaning Liverpool staff experts in all types of carpet cleaning. We are available 24*7 for supporting you in any query and fixing a scheduled time. When it's time to have your carpeting professionally cleaned, call your local experts Carpet Mould Removal Services. Call 0421 830 164 for a free quote.